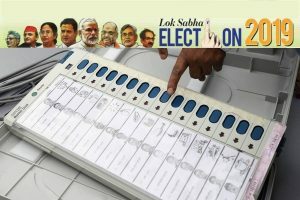 The decision to remove Verma from the post was taken at the meeting which was held at the residence of Prime Minister Narendra Modi. CBI Director Alok Verma, who was reinstated by the Supreme Court on Wednesday, has been shunted out on Thursday evening by a high-powered select committee headed by Prime Minister Narendra Modi and comprising of CJI nominee Justice AK Sikri and Leader of the single-largest party in the Lok Sabha, Congress’ Mallikarjuna Kharge. 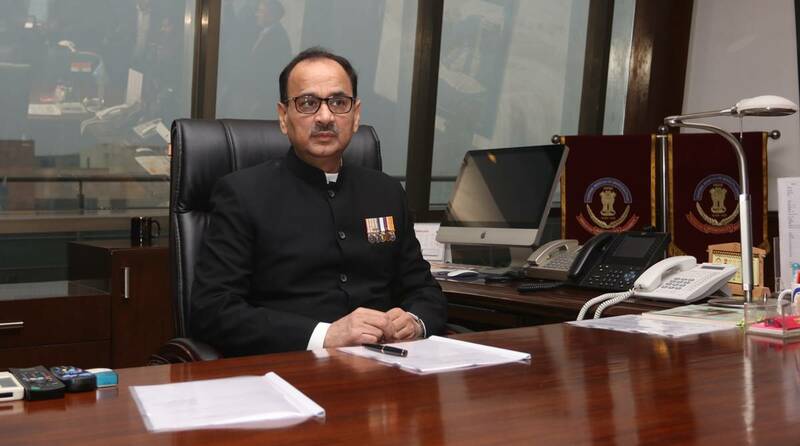 Alok Verma, who was divested of all his powers by the Modi government in October, had since being reinstated cancelled the transfers of 10 officers and transferred five others. Verma’s two-year tenure as CBI Director was to end on January 31. It is learned that Prime Minister Narendra Modi and Justice AK Sikri backed Verma’s removal while Congress leader Mallikarjuna Kharge opposed it. Chief Justice of India Ranjan Gogoi had nominated Justice AK Sikri for the meeting of the high-powered selection panel because he was in the Supreme Court bench that reinstated him as CBI director. According to the sources, Verma has been transferred to the Fire Department.